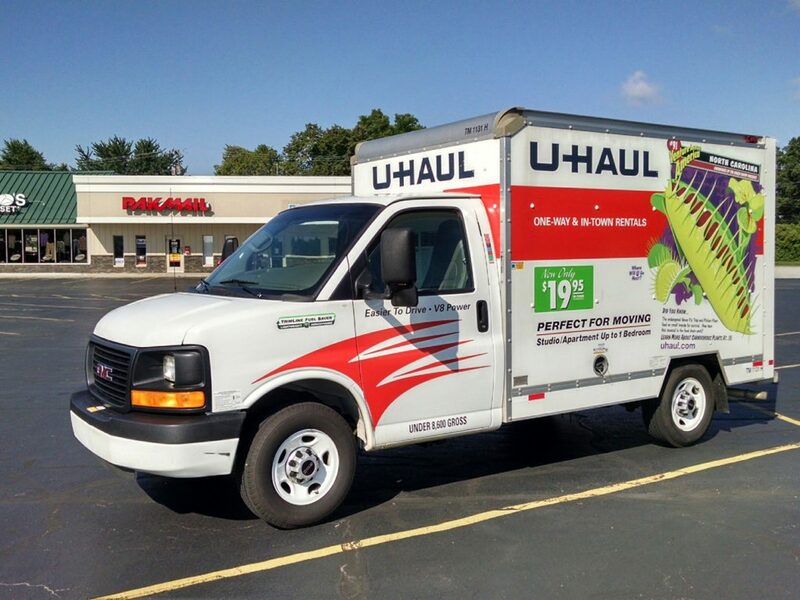 Pak Mail of Toledo is proud to announce we now rent Uhauls! Trucks, trailers, and car towing. We have 24/7 online booking and you can pick up your truck anytime day or night.